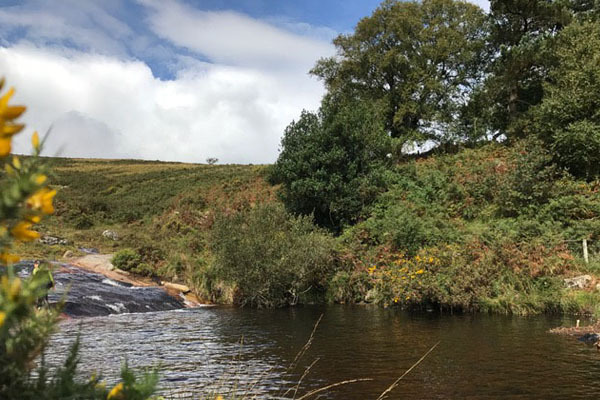 This guided walk of 5 miles will take us along a level, well-surfaced path beside the rushing River Teign from Fingle to Clifford Bridge in the stunning wooded gorge below Castle Drogo. We’ll hope for views of heron, kingfisher and dippers – our only diving and swimming songbird. There will be an optional diversion to Upperton Weir. This activity is considered a Category 1 ramble over gravel path and gentle inclines. Parking beside the road leading down to the Fingle Bridge Inn. 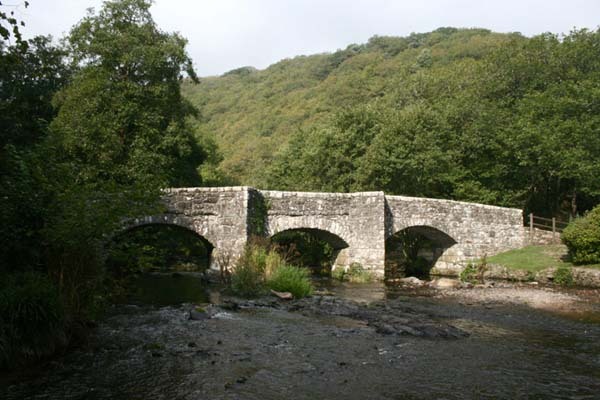 Exploring the River Erme visiting, Longtimber Woods, Tristis Rock, New Waste, Hanger Down and Henlake Down.